in this article i will explain how to change IP address in google chrome. 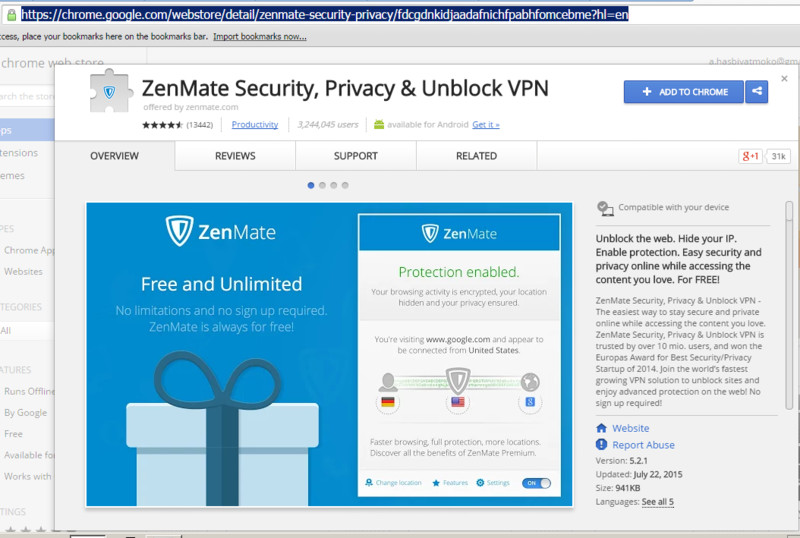 We can change IP using software : SafeIP or Zendmate. This is executable software, you must install before using it. 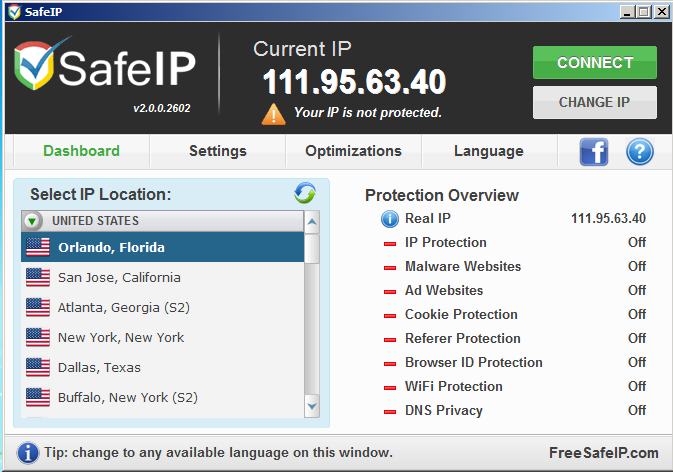 To change your IP choose “Select IP Location”, in here i use “Orlando, Florida”. Then click “Connect”. Right your IP has been changed. 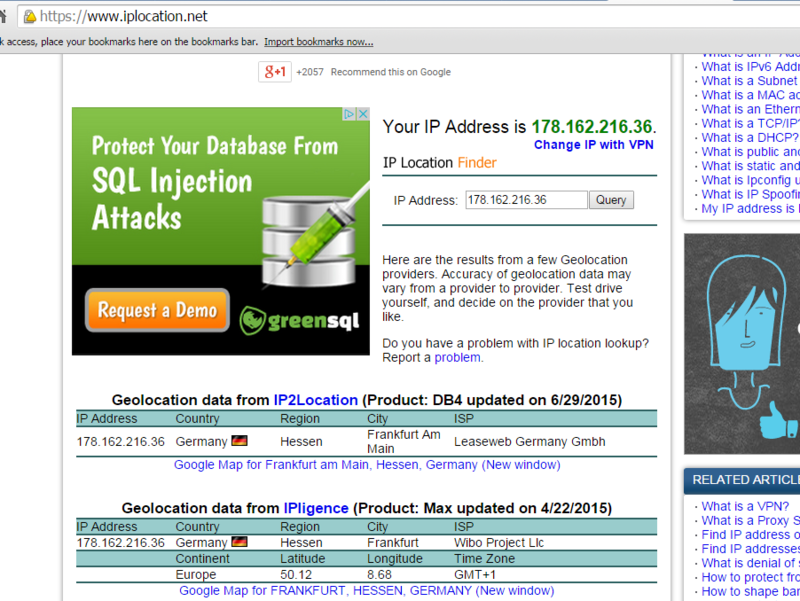 Now, test your IP in https://www.iplocation.net/ to check whether your IP address has changed or not?